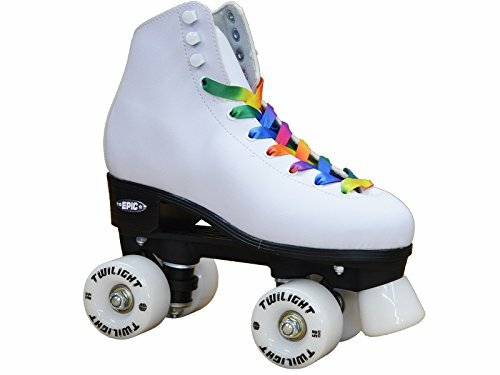 You asked and Epic Skates delivered! 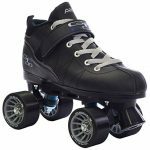 The all new Epic Allure skates are packed with excitement. 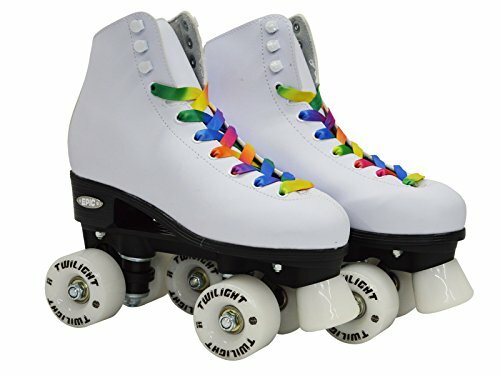 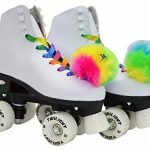 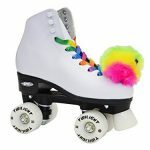 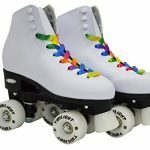 With a full set of bright, LED lighted wheels, rainbow laces and pom-poms, the Allure will turn heads wherever it rolls. 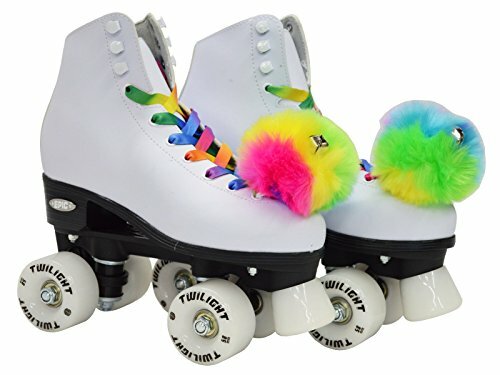 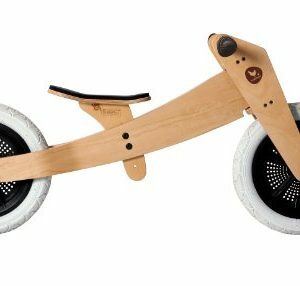 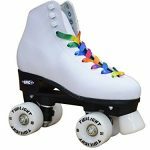 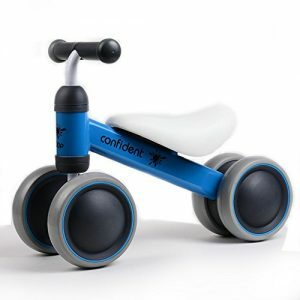 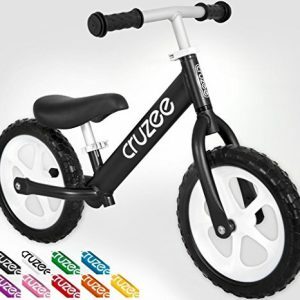 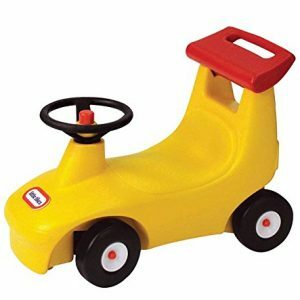 Our exclusive Twilight LED Light Up Quad wheels sit on an improved plate design, with a classic roller skate boot. 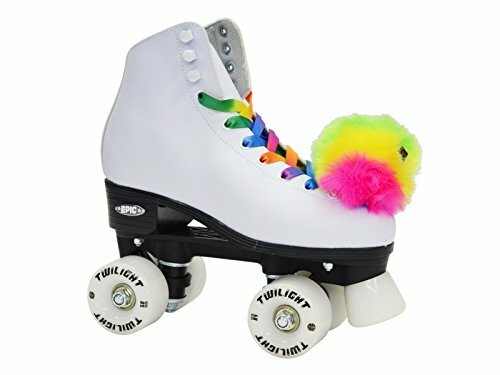 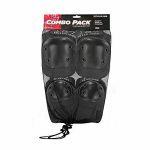 Available in sizes 1-10 so the whole family can skate in style! 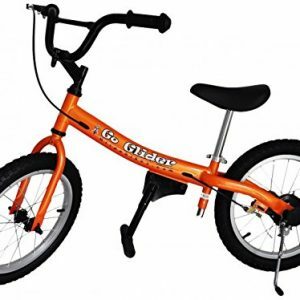 Zycom My First Balance Bike 10"
Rain's Pan Cute Fox Plush Stuffed Animal Toys Dolls Puppets Kids Children 16"